the stress caused by shifting gears. The rubber bushing is designed to spin free under significant impact, reducing the potential for lower unit damage. 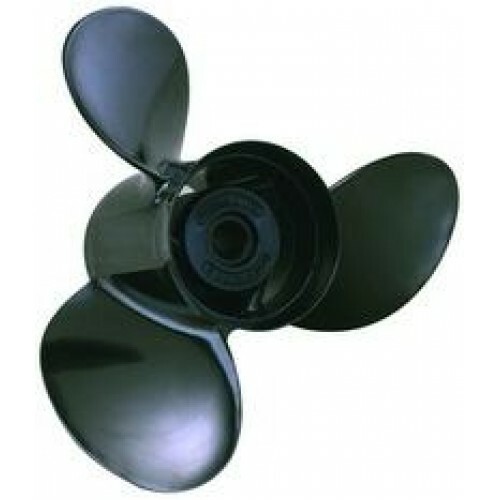 Great primary propeller, yet priced as a weekend-saver spare!